with the roll out of, State & Water, an original WTVP Production. 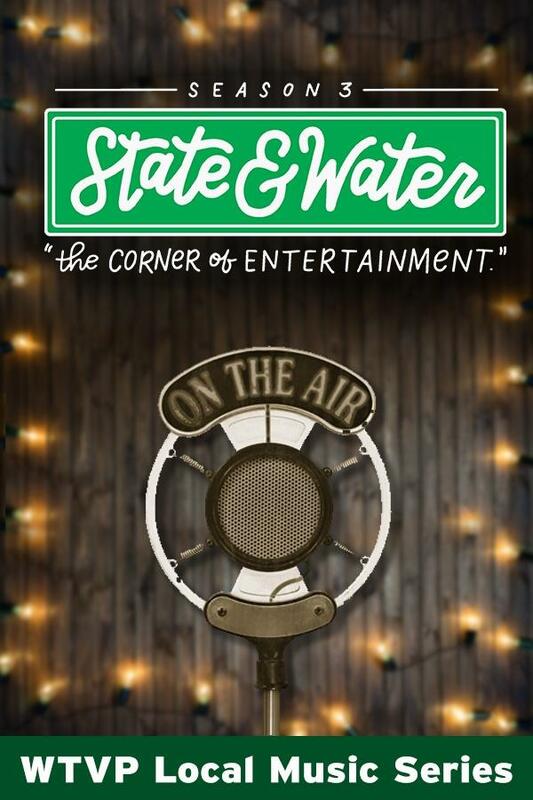 State & Water is an exciting new live-audience musical performance series. This weekly show features talented musicians from Peoria and all around Central Illinois. 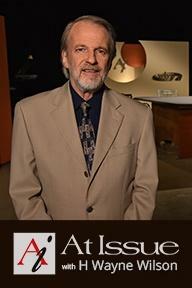 State & Water airs on WTVP Saturday evenings at 10pm right before Austin City Limits. 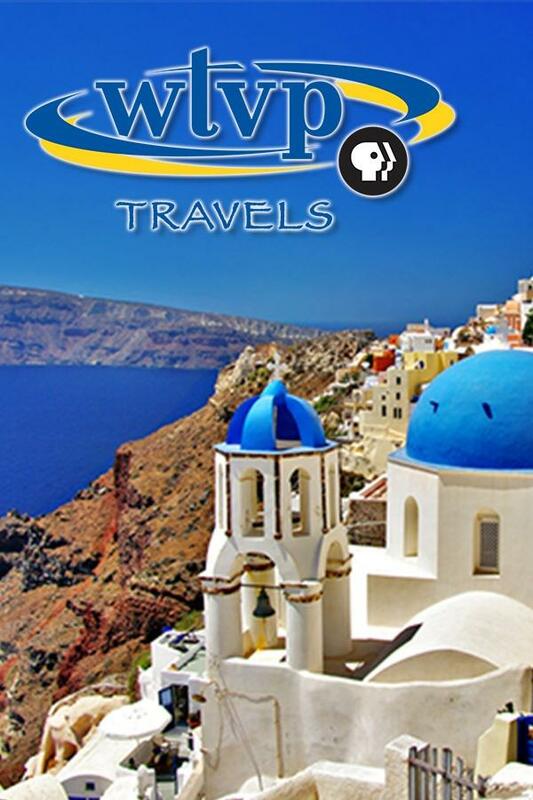 State & Water can also be seen on WQPT-TV in the Quad Cities, and WEIU-TV in Charleston, Illinois. Check local listings for details.